Looking for a spare part for your New Renault or Used Renault vehicle in Warwick Farm? Let the team at Peter Warren Renault help you! 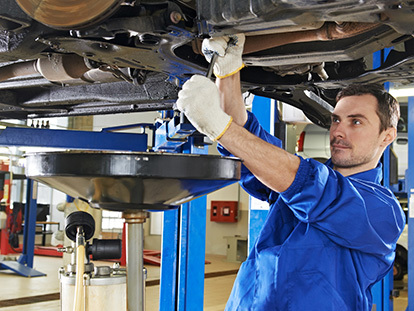 At Peter Warren Renault, our team are committed to providing our Renault customers with genuine Renault parts. 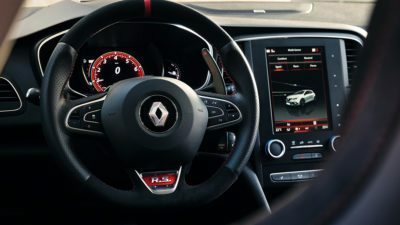 We stock a large range of genuine parts on site at our Warwick Farm Renault dealership, which are designed specifically to integrate with Renault vehicles. To ensure stress-free motoring, our Renault genuine parts have undergone hours of meticulous testing and are manufactured to ensure that they perfectly fit your Renault. 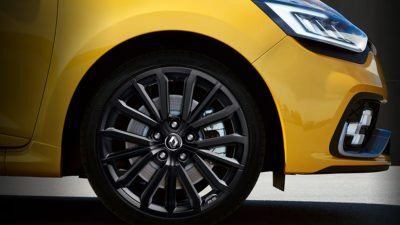 For added peace of mind, all of our Renault genuine parts are backed by a 1-year unlimited kilometre warranty or the balance of the new vehicle warranty, whichever is greater. For more information about our Renault parts, or to place an order, please Contact a member of the Peter Warren Renault team today. Parts Enquiry? Contact Us Below!